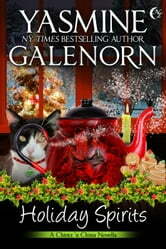 When Kip gets himself in serious trouble, a strange spirit enters the house—one that at first poses as Santa Claus. But beneath that jolly exterior, lies a dark creature from legend and lore. 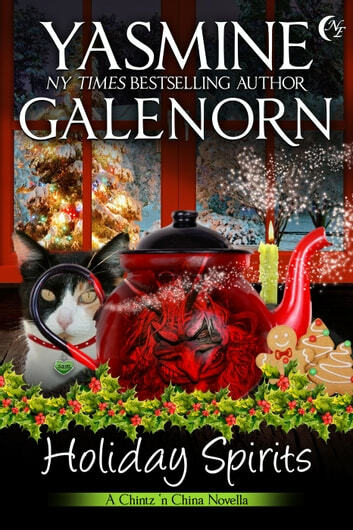 Join Emerald O’Brien for the holidays, as she battles both psychic turbulence as well as the demons every mother faces when her child lands in trouble with the law.